Blogging is a great way to keep your clients up-to-date with changes in your business or industry. It is also a way to stay connected with your audience even if you aren’t currently doing business together. Blogging is also great for showcasing your work to gain more customers. And, blogging is good for search engine optimization (SEO) – search engines don’t like stale websites that haven’t been changed in several months or years. Your website will have a better chance of ranking well if you have new relevant content on a regular basis. Blog posts should be 300 to 700 words, with at least 50% of your articles over 500 words. Sometimes a paragraph is all that is needed, but try to have some articles that are more substantial. Use keywords from your website in your blog. Most of your posts should be relevant to your keywords. You should think about your end customer but also about those who may refer business to you on a regular basis. Your blogs should appeal to and be topics that interest this audience, so that they might be willing to share your article with their friends and circles. Funny articles, quotes and videos are ok to mix in on Facebook. You can also blog about Aunt Fannie’s Christmas Fruit Cake around the holiday and other things your audience might find interesting. You don’t have to be all about your business. Even if there is a post that is not as relevant to your keywords, try to work an introduction to other areas of your site into your article. The end of the article is often a good place to do this if it is too awkward earlier in the article. You invite them to learn more about your business or a particular area of your business with a link to one of your website pages. Interlink as appropriate. When you have a keyword or phrase in your blog that is relevant to another area of your site make it a link to that page. For example, if you are blogging about a specific service you provide, you could easily link to the page on that service. This will help in your organic search results for that keyword and that page. So, if one of your keywords is lagging in the search engine rankings, then we might want to do more blogging and other social activity related to that keyword and that keyword page. Use a picture in every post. You will be posting your article on Facebook and Google Plus. Readers are much more likely to read your post if it has a captivating picture. 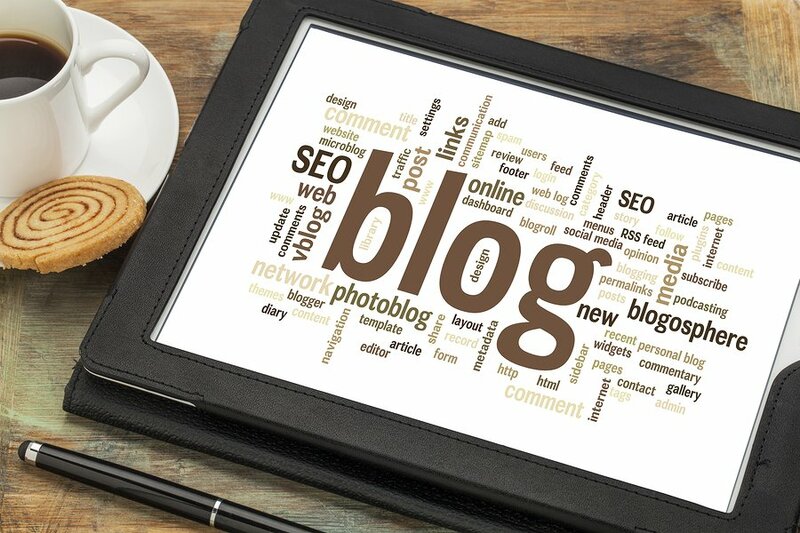 If you follow these simple steps, your blogs will be more effective, pleasing the search engines and driving more traffic to your website. For more information about how to blog, ask about our Social Marketing Essentials Course. To learn more about what we can do to help your website get found on the internet, visit Our Services Page.